We appreciate you taking time out of your day to visit our website. 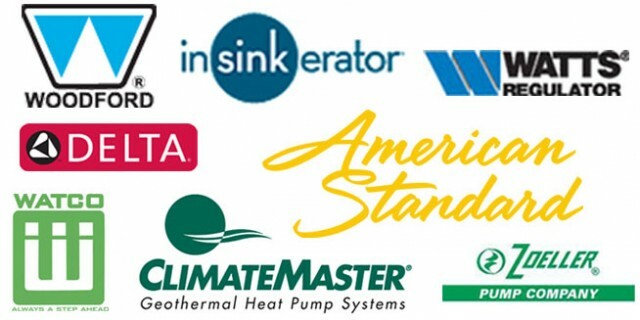 Get 10% off a service call (up to $50.00) when you mention this website! 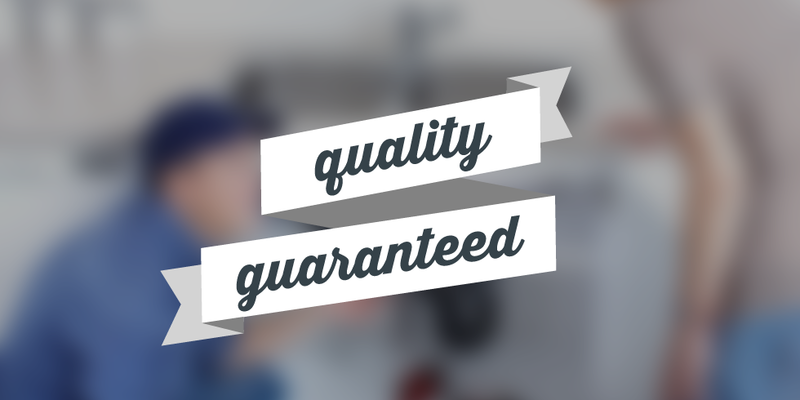 At Keenan’s, we believe in QUALITY. GUARANTEED. 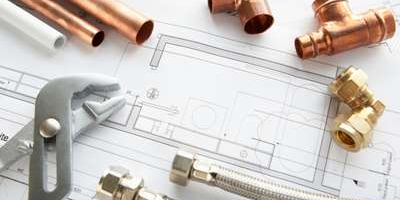 We believe you will find that KP&H offers the highest quality plumbing and heating construction and service available anywhere. 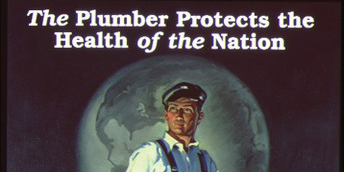 We are a full service plumbing, heating and cooling company. We do new installations and service all kinds of systems; commercial and residential. No job is too big or too small. We have been serving the area for 20 years and are community-oriented. 10% off a service call (up to $50.00) when you mention this website.